Ragan is originally from Mount Vernon, New York. She began her study of musical at the age of 5 after her parents realized she had natural music talents. Ragan took piano lessons, she played drums, and eventually gravitated to the study of the violin, but in the final analysis, she chose playing the flute and studying classical music. Over time, she also discovered a love of songwriting and arranging. Her pursuit of music brought her recognition and numerous awards in competitions for both performance and music composition. 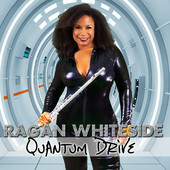 Ragan studied at the Cleveland Institute of Music and the Harid Conservatory, where she earned her Bachelor of Music - Performance degree. After graduating, she returned to New York to advance her musical dream, and while there she took a major turn from her chosen path of Classical music to follow her interests for Jazz, Funk, and R&B. 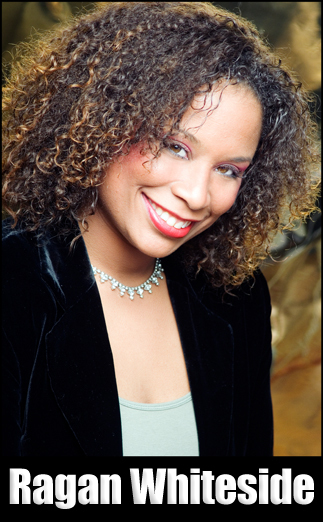 In 2006, she won the Capital Jazz Challenge at the Capital Jazz Festival. 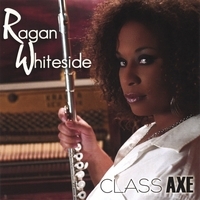 She returned to the festival in 2007 with a new "critically acclaimed" album, Class Axe. She penned half the songs on the album. It was produced by Pianist/Arranger Bob Baldwin and Engineer/Arranger Dennis Johnson. 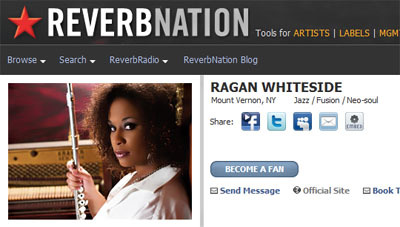 Ragan is credited with writing songs on three other albums: Bob Baldwin's " The American Spirit" (Shanachie), the multi-faceted collection " Brown Sugar" (Shanachie), " New Urban Jazz" (NuGroove) in 2008 and her latest realease is " Quantum Drive" in 2014. 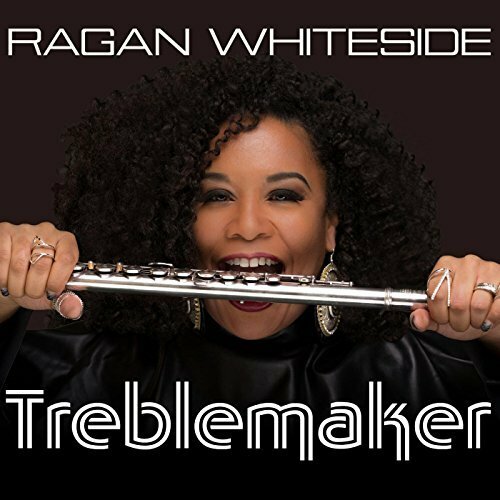 During her career, Ragan has performed with Earl Klugh, Gerald Veasley, Kirk Whalum, Rick Braun, Eric Darius, Kim Waters, Marion Meadows, and Grammy Award winning opera singer Esther Hinds, and Bob Baldwin. Class Axe with a Funktuation Point! 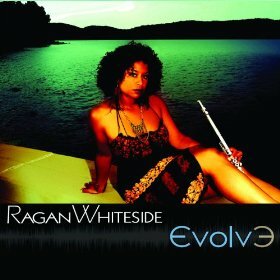 Flutist, vocalist and songwriter Ragan Whiteside’s truly exciting and innovative sophomore CD, "Evolve". Fusing together the coolest elements of contemporary jazz, neo soul and funk.